You might be aware about Hotspot shield as you have landed on this article to fix hotspot shield not working problem. 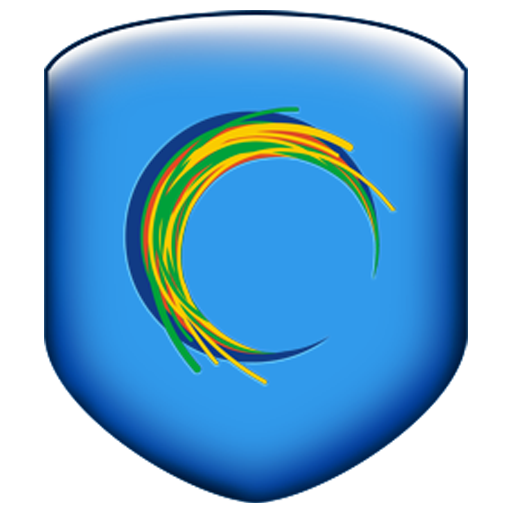 Hotspot shield is one of the best rated VPN(Virtual Private Network) software to secure your online presence. It allows you to surf anonymously, unblock any website and hide your online presence. You can use it for your internet safety and privacy. This will secure your browsing, Wi-Fi hotspots, apps, your identity and your IP address to stop unwanted tracking. You can easily unblock any content and service or some social media websites such as Facebook, Skype, YouTube, Flickr and other sites not available in certain countries. Also Hotspot Shield Compression saves bandwidth and thus speeds up your browsing speed. It also saves your internet data up to a large extent. However on some system people are not able to install it properly due to some reasons. So to solve your problem I have mentioned the reason which causes this error to occur and ways to fix it. Why I Am Having Hotspot Shield Not Working Error ? You might be having two or more VPN software installed on your system. At that time all these virtual private networks tries to configure their settings according to them but one or more VPN fails to set up its setting on your system. At that time this error is shown up. You might be having a firewall which is not allowing Hotspot Shield to access traffic. Always be sure that your firewall is allowing HSS to access internet and traffic. Sometime your antivirus software doesn't allow HSS to access traffic then HSS will show this error. Always be sure that your antivirus is allowing hotspot shield to access internet. These are some of the most common reasons which you can check before going to the below-mentioned tip to solve hotspot shield not working problem. Open it on your system & follow the instructions given. This is a simple tip which you can use in order to run your HSS properly. First of all download and install Hotspot Shield on your system and then it will open Hotspot Shield website in your browser, just copy the address from the address bar and save in anywhere on your system say Notepad. Now if your having problem in connecting then just navigate to this path : Control Panel > Network Settings > LAN (Local Area Connection) > Properties. Now in the General tab you will see an option, "Hotspot Shield Helper Driver", just uncheck the box in-front of it and save the settings. Now open your internet browser again and paste the address that you copied and hit enter. Just try to connect your HSS again, hope it will start working. So this was all about how to solve hotspot shield doesn't work problem. If you are still not able to connect it, then feel free to leave a comment below. Hotspot Shield Properties does not open up....stuck at "Loading..."
I had the same problem for over a week .Searched and searched on the Internet for solutions. Tried all the suggested ones.Reinstalled over and over again. NO JOY. In desperation mode I tried something out of the blue. Eureka! It worked for me! where is the hotspot shield helper driver ? This is for pc or android?